Coastal Celtic Music Festival Begins March 22! 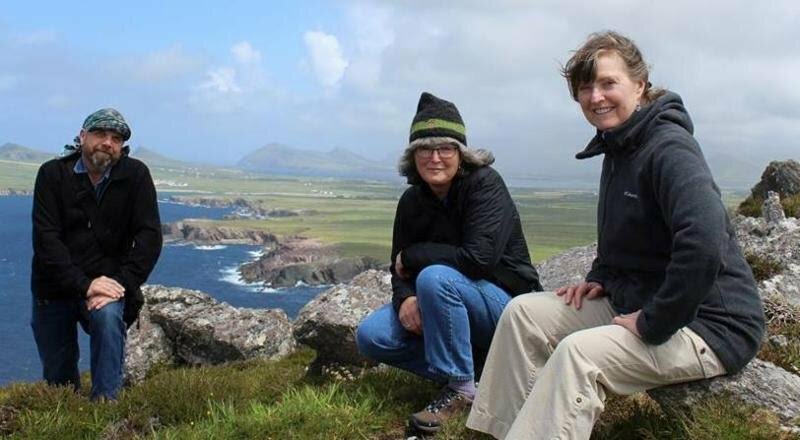 The first ever Coastal Celtic Music Festival comes to the Long Beach Peninsula March 22-24! The music starts at 5 p.m. on Friday the 22nd and ends at 9 p.m. Sunday the 24th. With ten artists and four venues, this event promises to be lively. Vendors, food, beer, wine and spirits will be available. The venues include Crown Alley Irish Pub, the Peninsula Arts Center, the Chautauqua Lodge and the Shelburne Pub. The bands will rotate between the venues, and there will always be someone playing at each location! A shuttle will be available to help you hop between them, and parking is free. Tickets are available now on Brown Paper Tickets. Day passes are $30-50 depending on what day you attend, or you can enjoy all three days for just $100. Looking for lodging? The Chautauqua Lodge and Adrift Hotel are offering discounted rooms if you purchase a ticket for the festival. This Seattle based band began in 2007 and has been the house band of the Seattle St. Patrick’s Day Dash since 2009. Expect an energetic performance with a touch of comedy. Stout Pounders will have you dancing! Find them on Facebook or preview their music on their website. 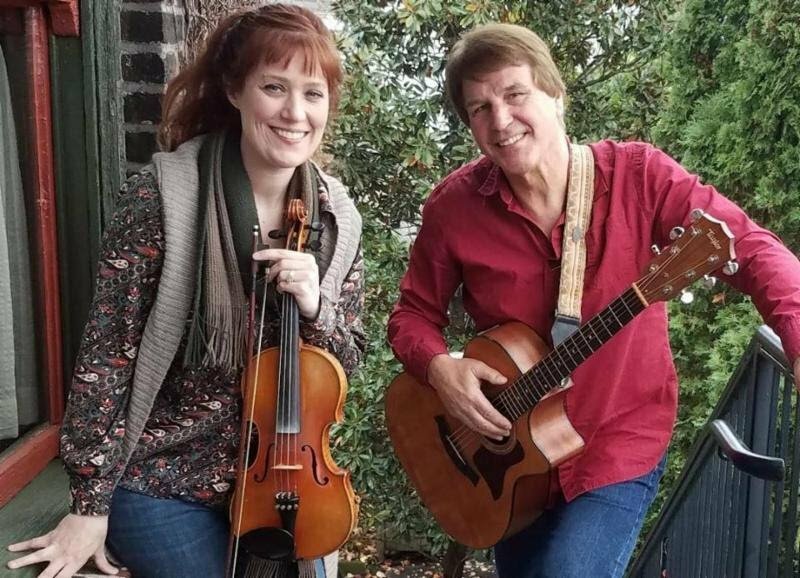 Heidi Beth Sadler (violin) and Robert Richter (guitar and vocals) blend traditional Irish reels with modern folk, blues, jazz and country. They formed Castletown in 2012 in Portland and have been playing as a duo or with their full band ever since. Get a taste for their music on on Facebook or on Reverbnation. That Irish Guy comes from a line of musicians including the celebrated Irish folk singers Sarah Makem (his great grandmother) and Tommy Makem (his grandfather). He was born in 1974 in a Omagh, a town in Ireland. 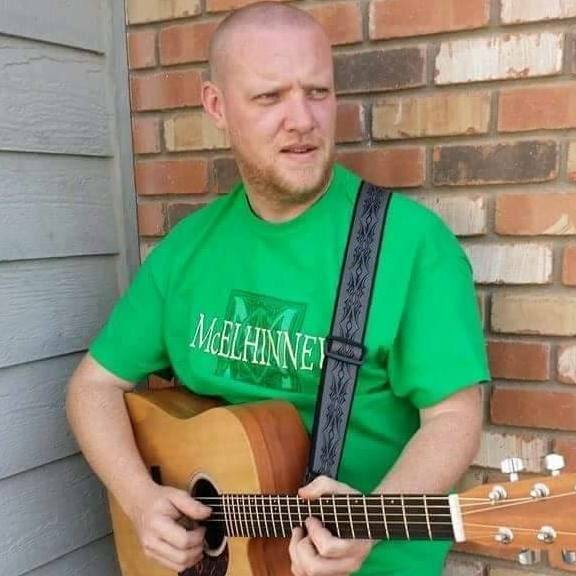 He writes his own songs, drawing on both traditional Irish music and American folk. Find That Irish Guy on Facebook. Native to the Pacific Northwest, Annie Henry has been playing throughout Washington and Oregon for the past ten years. She blends Celtic, folk and contemporary music. 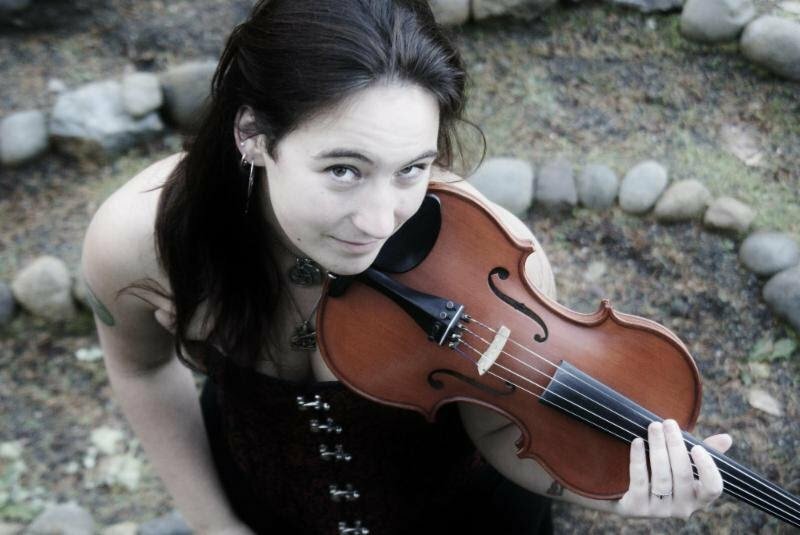 She’s an award-winning fiddle player trained by some of the best. Listen to her music on Reverbnation and check out her Facebook page. 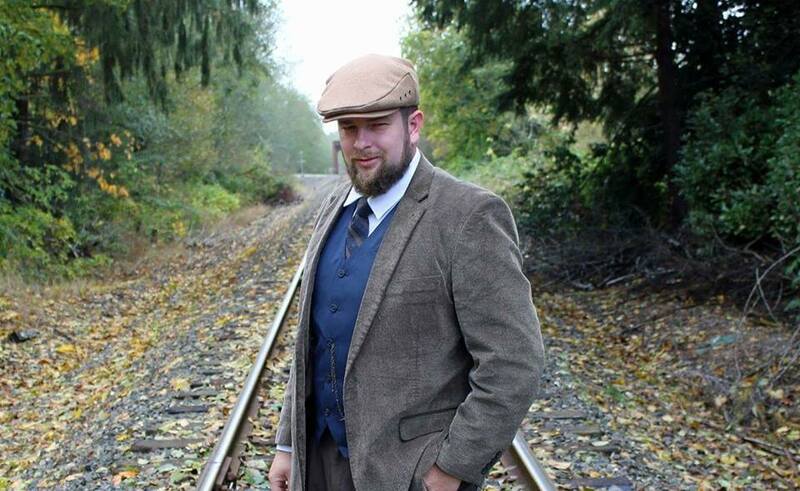 Irish folk music artist Zach Daugherty has played at pubs, breweries and festivals for years. His music “warms the heart and sells the beer”. You can find the Bold Doherty on Facebook. 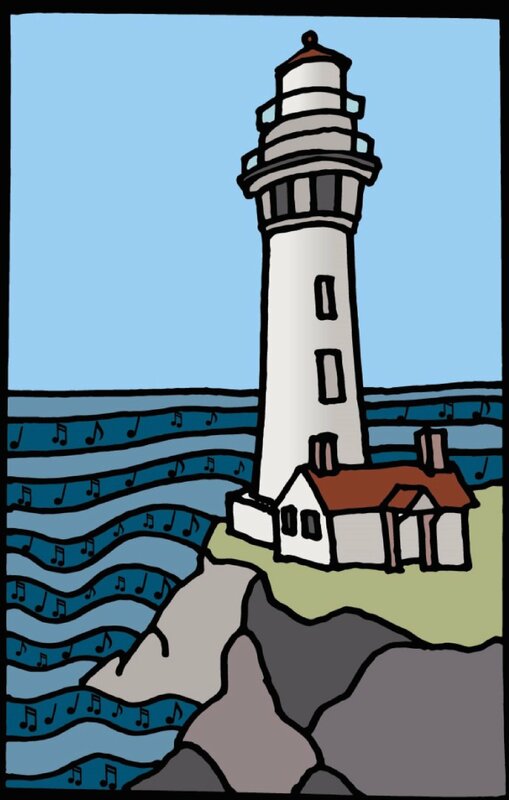 This Celtic and maritime band is based out of Olympia, WA. 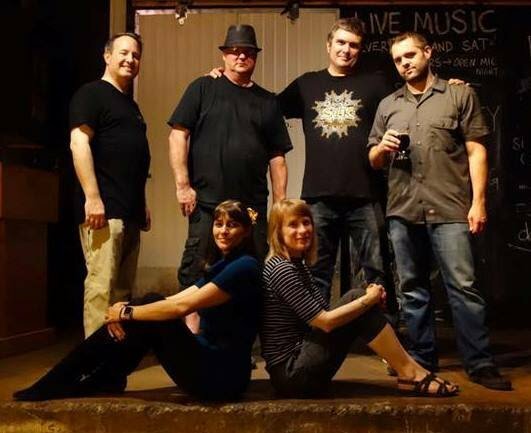 They play at Irish pubs and festivals throughout the Northwest. Their rollicking music often features humor. Learn more about them and check out their music on their website and Facebook page. 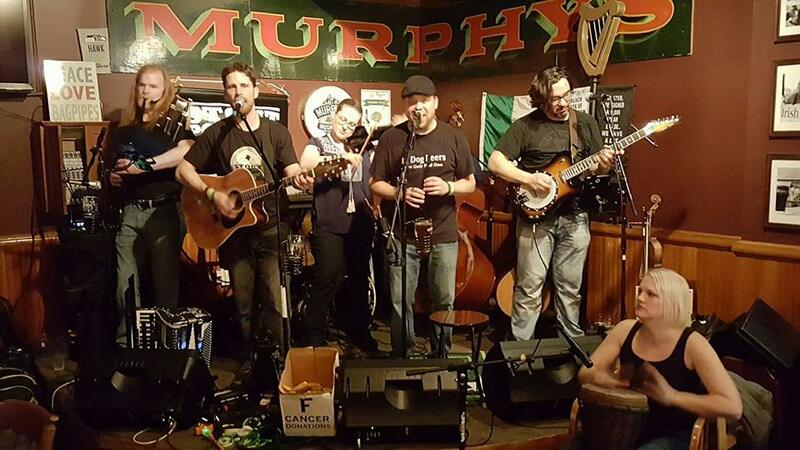 The perfect mix of traditional Irish music and Celtic Rock, the Sons of Malarkey began with jam sessions around a kitchen table in 2009. Their sets include classics and originals. They play often in the Portland area and throughout the Northwest. Check them out on Facebook and their website. The Long Beach Peninsula’s very own celtic group, the Shameless Celts, will be bringing jigs, reels and hornpipes to the festival. 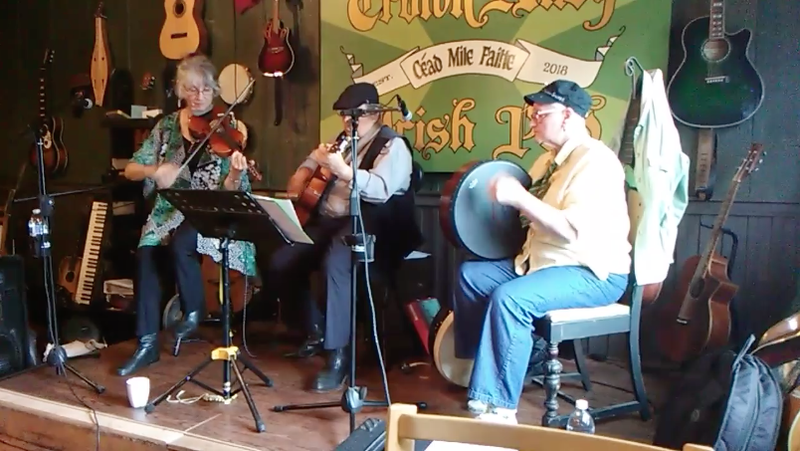 Keep an eye on Crown Alley Irish Pub’s Facebook page for other performances by this local group. 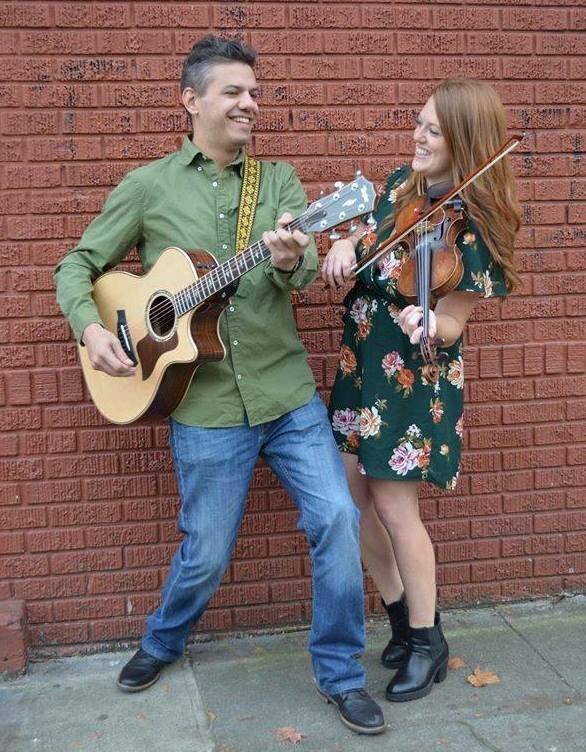 This duo loves to spread the joy of Celtic music! They’re known for getting their audience on their feet and dancing. Listen to their fiery and energetic music on their website or check them out on Facebook. Marian began playing guitar at the age of five and hasn’t stopped. 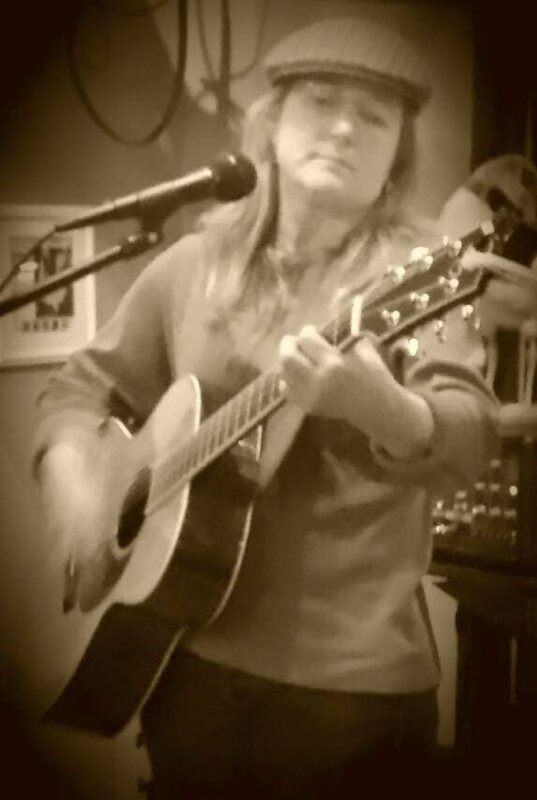 She is influenced by artists like Emmy Lou Harris, Bob Wills, Christy Moore, and Mary Black. Thinking of each song like a story, music is how Marian connects with people and how she stays connected to herself.